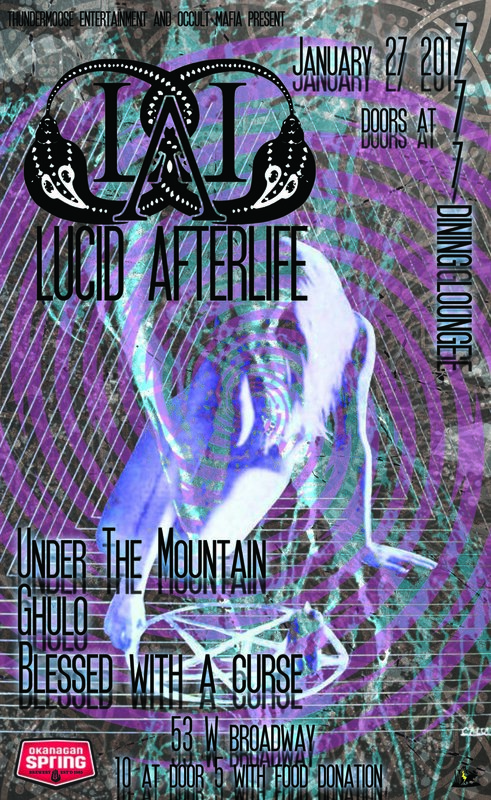 Vancouver progressive groove rockers Lucid AfterLife are challenging musical composition with each song that they have been writing since 2012. 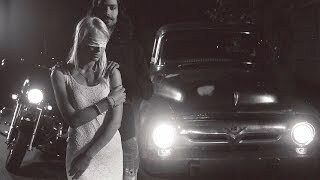 Their name is more of a destination than a title for vocalist Nat Jack who hopes to inspire fans to be as unbridled as their music. The collective vision for the band is driven by Nat at the forefront, guitarist Thom Turner (Freya), Miles Morrsion on Bass, and Matthew Shearlaw on drums. 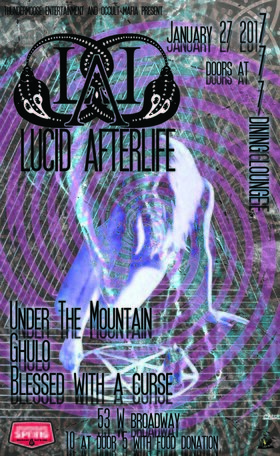 Lucid AfterLife have had a chance to open for Ill Nino, Bobaflex, Moka Only, and ONYX. The band’s diversity allows them to explore all creative avenues and continue to be a flexible band that could be hailed for their hip-hop sensibilities and rock dynamics in one review. Instrumentally they draw on their myriad of influences including David Bowie, Monster Magnet, Wu-Tang Clan, Led Zeppelin, and finally A Perfect Circle. ‘Meltdown’ was an EP for the band where their individual personalities began to fuse and create a sound that represented the band as an entity. In 2015 they release their first full-length ‘I AM’ proclaiming their solidified sound and identity as Lucid AfterLife.